CIO roles in different industries, of course, differ vastly, but those within healthcare also have some unique attributes. Specifically, cancer center CIOs — such as Dana Farber, MD Anderson, Memorial Sloan Kettering and H. Lee Moffitt — share challenges their acute counterparts do not. 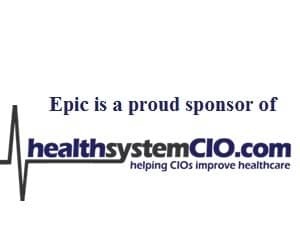 But they also share some benefits, which, according to CIO Mark Hulse, include an enthusiasm for electronic support where their traditional colleagues have yet to ‘turn the corner.’ To learn more about what it takes to lead IT in oncology, healthsystemCIO.com editor Anthony Guerra recently caught up with the Tampa-based executive.